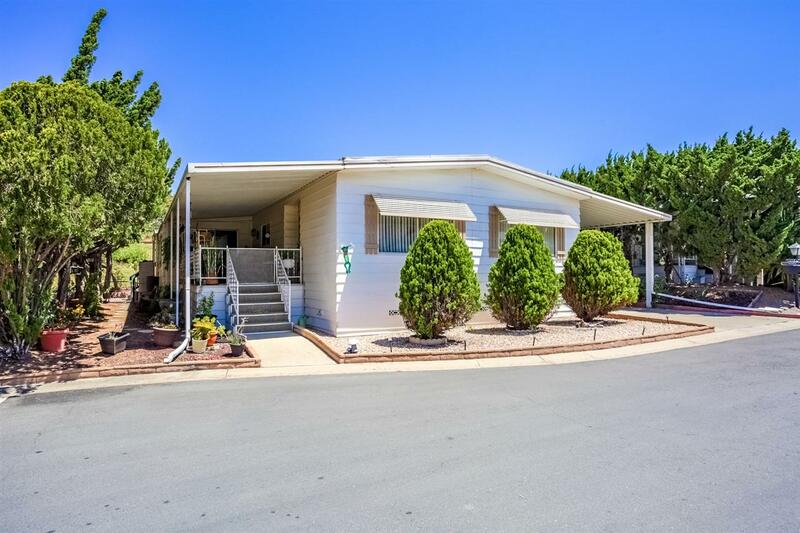 Spacious 2 bedroom/2 bath home located in the peaceful Senior community of The Meadows! 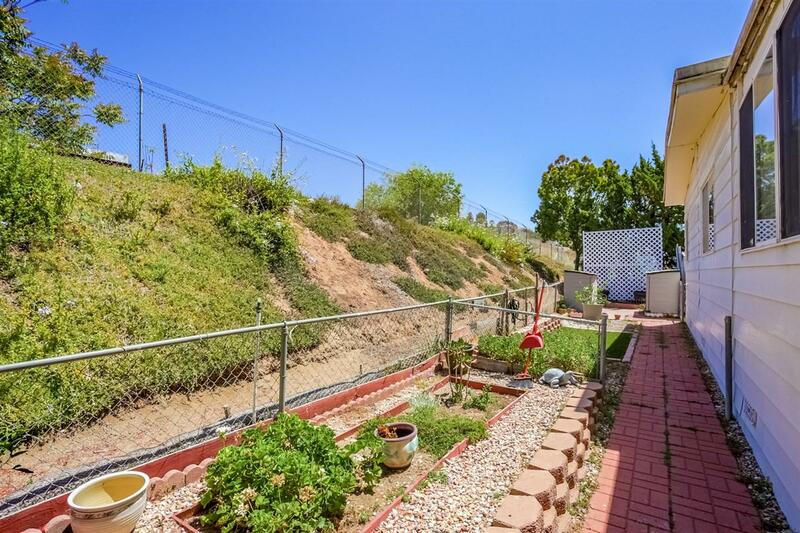 In this complex the land is owned not leased-No space rent- just HOA fee! Home has newer laminate wood flooring, paint, copper plumbing & A/C. 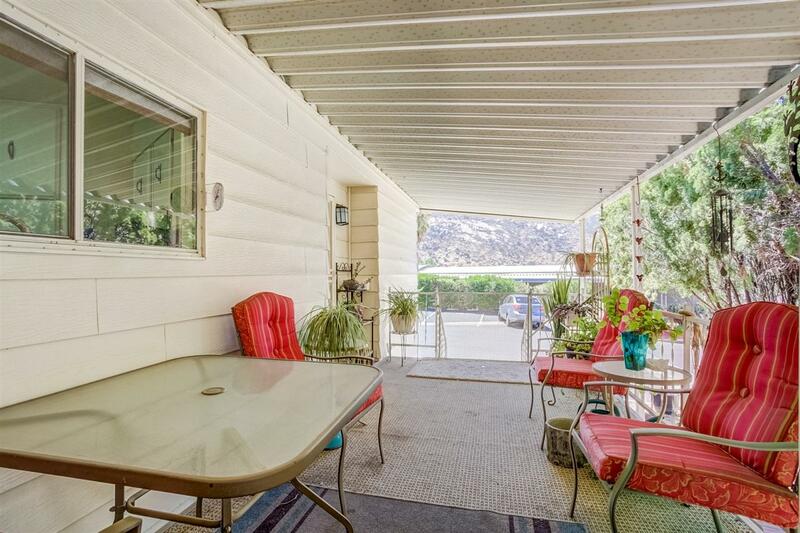 Views of Mountains & backyard backs up to Nursery! 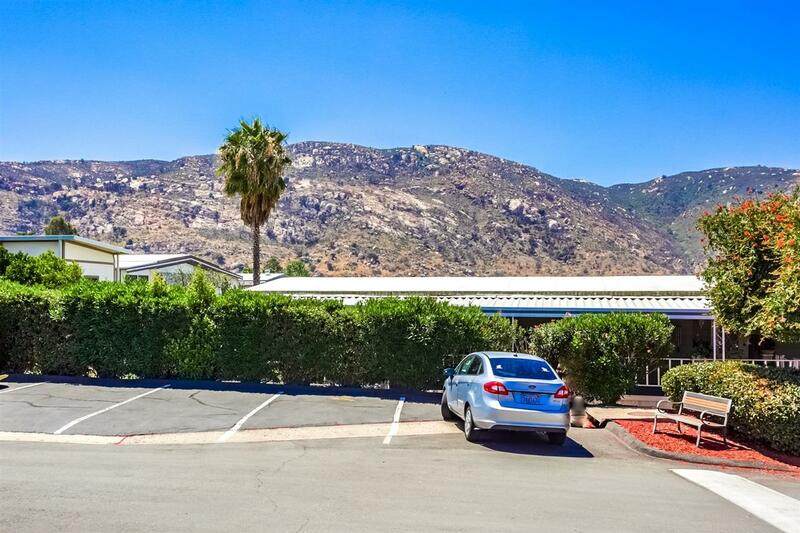 Enjoy 55 + retirement living w/amenities: heated salt water pool/spa, tennis court, shuffleboard, exercise rm. Clubhouse w/piano, FP & kitchen. Rec room w/2 pool tables, Hobby rm, Library, Laundry, 3 hole golf course & dog park!